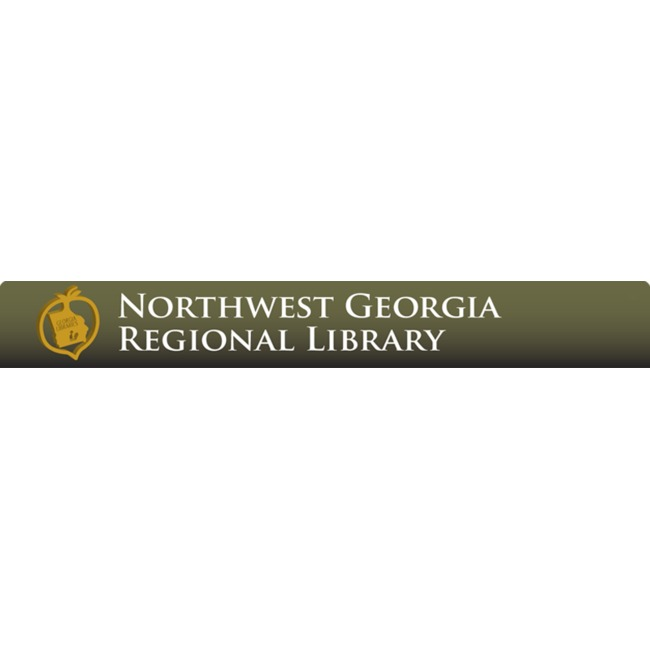 The Dalton-Whitfield County Library is headquarters for the three-county Northwest Georgia Regional Library System, a cooperative more than fifty years old. The purpose of the Region is to save duplicative administrative costs and achieve economy of scale. A library began in Dalton through the efforts of the Dalton Junior Woman's Club in 1921. By 1945, a converted military ambulance purchased from surplus war stock served as a bookmobile which provided county-wide service. The current library, at the corner of Waugh and Cappes Streets in Dalton, was constructed in 1982 and includes a genealogy room, a computer lab, historical documents including local newspapers back to 1868, book and audiovisual stack areas, and a children's department. Extension/outreach service includes delivery service of books and other library materials to homebound individuals. 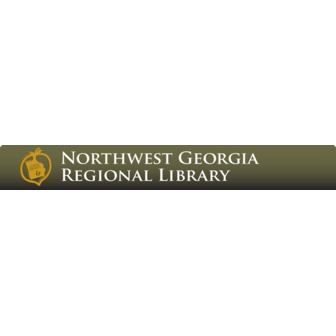 All residents of our three-county region may use library materials in any of our facilities, and participation in the PINES network allows our residents to borrow materials from other PINES libraries in Georgia. Public programming, notably pre-school story hour and summer reading club for school- aged children, is a regular feature of public library service. Public computer and Internet access are available as is computer-assisted basic English training in our computer lab. The collection includes large print materials, audio books, music on cd's, videos, fiction and non-fiction books and a limited collection of books in Spanish, especially in the life coping skills areas.